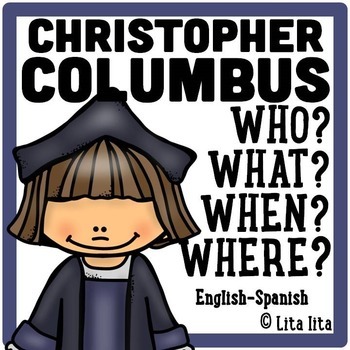 Now that we are done with fire safety, it's time to move on over to Christopher Columbus. 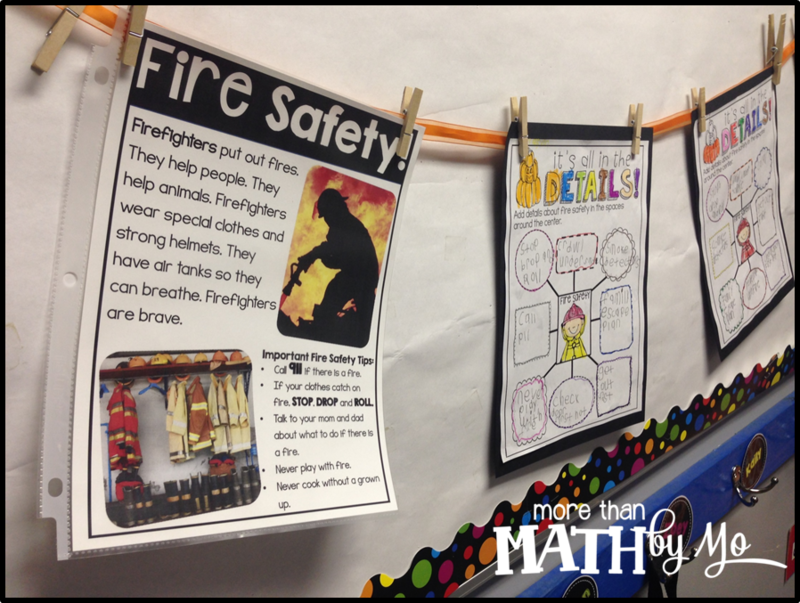 Before I tell you about my Columbus Day giveaway, check out what we did with fire safety this week! 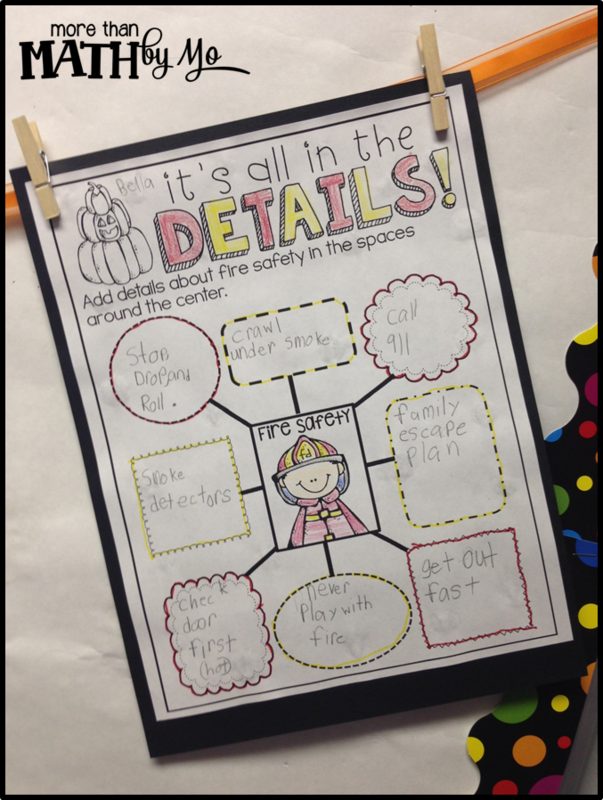 We read lots and lots and lots of books about fire safety this week. 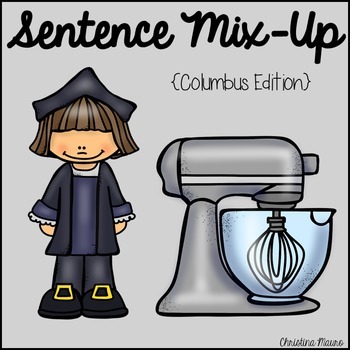 After all that learning, I had my littles complete this adorable graphic organizer from A Year of Many Firsts' Fall Non-Fiction Activities. 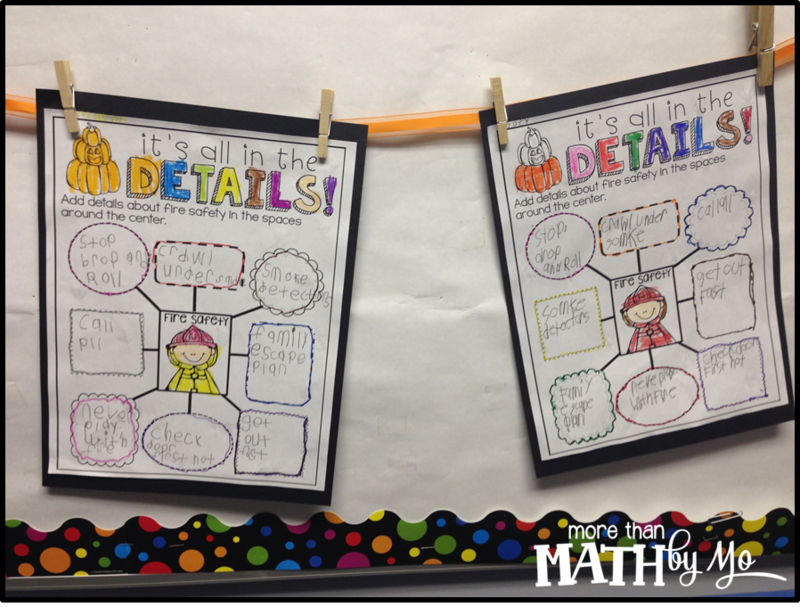 I hung them on our bulletin board along with one of the close read's from Lyndsey's set to make the board a little more interactive. When students are near their backpack's, they can reread the article and read everyone's tips as a reminder of all the important things we learned! 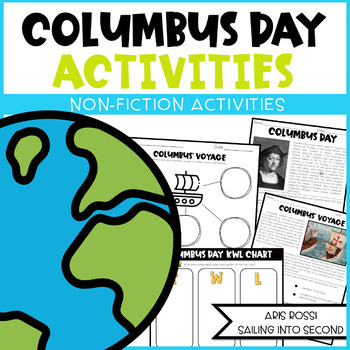 We can't wait to do more activities from this set about other fall subjects! 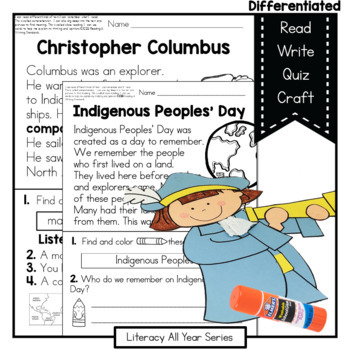 With Columbus Day only a few days away, I wanted to offer you a chance to win one of my resources: All About: Christopher Columbus Flip Book & Activities and any other item of your choice (excluding bundles)!! 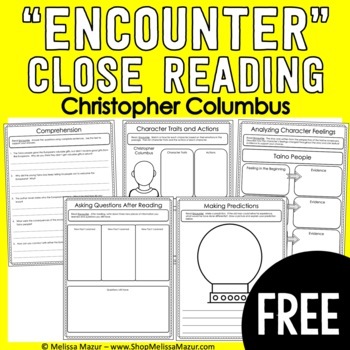 I also want to share with you some other great resources that I found on TpT that focus on Columbus. If you would like a chance to win this product plus one more product of your choice, complete the Rafflecopter below. This giveaway will only be open for two days. Enter now so that you don't forget. 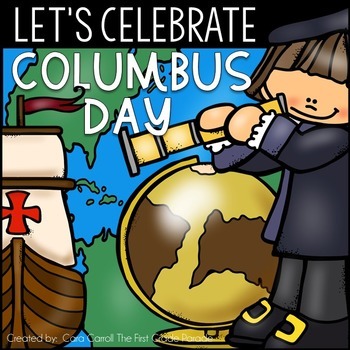 I will be choosing 2 winners Sunday evening (around 6:00pm CDT) so that the winners will have them prior to the start of Columbus Day. 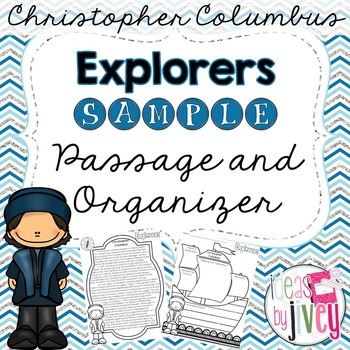 Before you leave, check out these other Columbus resources from other amazing TpT sellers! Click on any picture below to find out more information about each product.